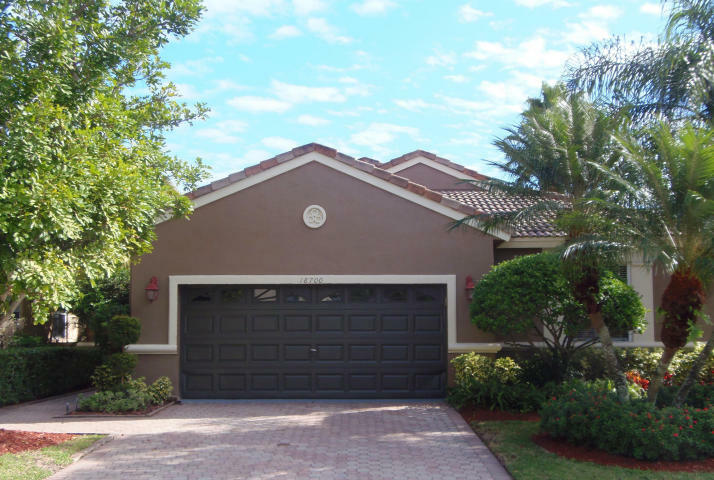 18700 Sea Turtle Ln, Boca Raton, FL 33498 Sold By Top Agents of Shores At Boca Raton. We were able to help our client sell this Contemporary 4 bedroom, pool home fast and at almost the asking price! It was listed at $405,000 and was sold at $400,000 in less than two months! Before The Treu Group handled the selling, this property has been in the market for almost 8 months-without any good news, and when the seller decideed to make a turn and hand the responsibility over to us, we took care of it by the heart, and it only took 55 days..we found the buyer! This goes to show that, with the desire to help and exceptional skills enhanced by all our experiences, we are able to achieve goals and beat all challenges. The home is located at Shores at Boca Raton, a peaceful, man-gated community. It has lots of amenities like: Bike-Jog area; Clubhouse; Community Room; Exercise Room; Pool; Sidewalks; Spa-Hot Tub; Street Lights; Tennis court and you can spend a lazy sunday enjoying the beautiful lake view. Selling? We are always dedicated to help our clients in every step they make in home selling. Just like the owner of this home, we can also help you achieve your selling goals..